Farming is a risky business. Facing a risk implies the possibility of losing property or income. Farm risks can be of financial and business nature. Financial risk refers to the method of financing. Business risk of a farmer is related to production, personal, price and institutional risk. Severe business and financial risks or their combinations constitute a catastrophic risk at farm level. Generally defined, a catastrophic risk is a low-probability event causing irreversible losses and adverse impact on business results. For example in arable farming, potential damage of crops can be caused by extreme meteorological events such as hail, excessive precipitation, drought, storm and frost. 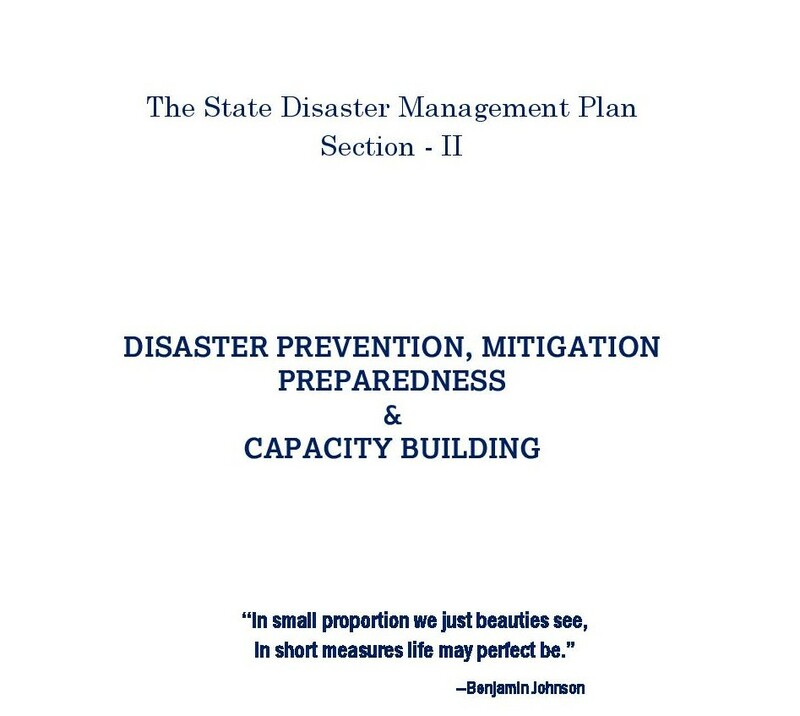 Catastrophic risks in agriculture cause severe loss or result in bankruptcy. Farmers somehow need to manage catastrophic risks. This can be done by applying risk management strategies, such as insurance, diversification, self-insurance, or forward contracting. 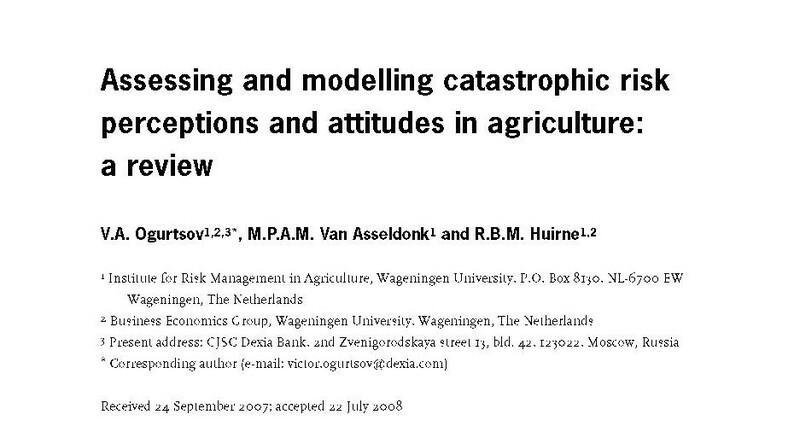 Any model for risk management should take the farmer's perception of specific risk and risk attitude into account. Risk perception is a subjective statement of risk by decision-makers. Risk attitude is a personal characteristic showing the dislike for the outcomes resulting from the risk.